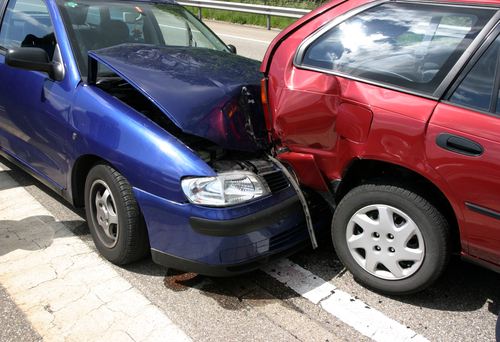 As a firm that handles personal injury cases, car accidents are a daily conversation for us. 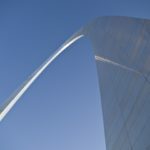 Living in St. Louis, driving is a part of our everyday life. As attorneys we deal with insurance companies everyday. We research statistics regularly related to auto and truck accidents. We put together a summary of “how to best avoid car accidents”. 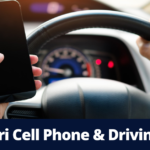 The biggest and most obvious dangers we see are substance impaired drivers, using a cell phone while driving and violating traffic safety rules. Buzzed Driving falls short of drunk driving since one doesn’t have to be legally intoxicated to be impaired and cause an accident. Any alcohol in your bloodstream can impair judgment and throw off your reaction time. It’s simple and obvious, but yet we see buzzed driving every day. Alcohol and driving just don’t mix. According to the CDC, one third off all driving fatalities are alcohol related. The biggest distractions are, of course, cell phones. Texting, talking, looking for directions. More and more states are making it illegal to use handheld devices while driving. This is great. But distractions can also be eating, drinking and even putting make-up on. Focus on the road. Going over the limit 10 miles an hour is not going to make a big difference in whether you are on time or not. But it could be the difference in whether or not you make it there safely. The limits are in place for a reason – they are not arbitrary. The Insurance Institute for Highway Safety estimates that speeding is a factor in one third of all of all motor vehicle deaths. Don’t relax in a parking lot. (This is not such an obvious one.) People often think that driving is over once they are in a lot looking for a space. But a lot of accidents occur in a parking lot. Kids, adults and cars seem to dart out from nowhere and drivers are all-too-focused on finding and parking in a spot. One in every five car accidents takes place in parking lots. Parking lot accidents account for 14% of car related insurance claims. Keep your seatbelts on, keep your lights on, obey driving laws and keep your focus on the road until you are parked and the car is off. Do your homework when car shopping. Read about crash reports and choose a car that performs well on safety measures. This will give you the best chance of avoiding and/or minimizing damage involving a potential accident. 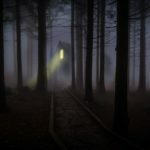 (Honda and Volvo seem to always hold a spot on this safe list!) And, age matters. Many of us pride ourselves on driving a car that is “vintage.” However, the safety features continue to significantly improve every year. So it may be time to update your ride. For example, all new cars must include a backup camera by May 2018 (after years of debate). You won’t want to be without one. If you are shopping for a safe car for your teenage driver, please see the comprehensive list put together by the Insurance Institute for Highway Safety.